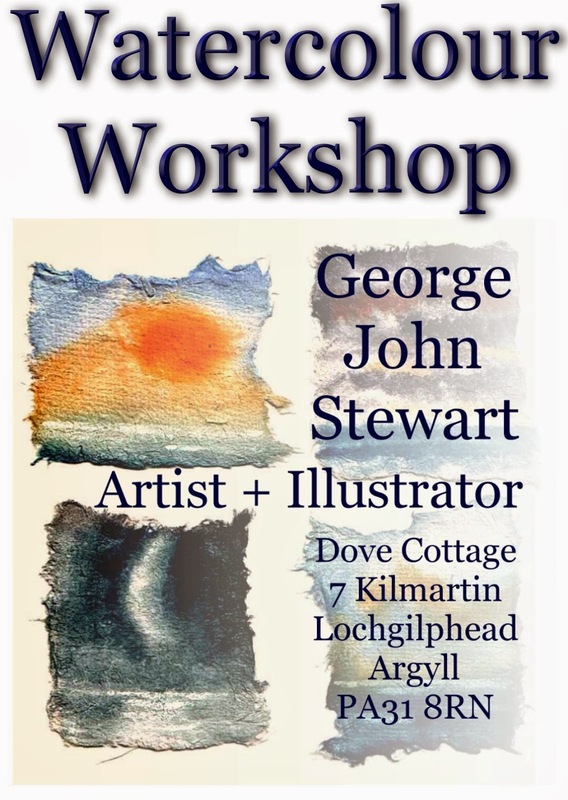 George is taking his 'WATERCOLOUR WORKSHOP' to the Craignish Arts Festival this year. Originally scheduled for 26th July 2011, this is now happening on Thursday 4th August 2011 from 2pm to 5pm. Hoping for a sunny day so we can paint out of doors. 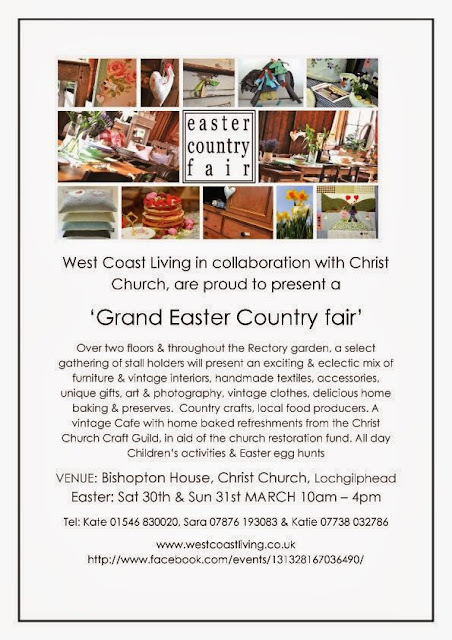 Cost £20, and still places left at the moment.